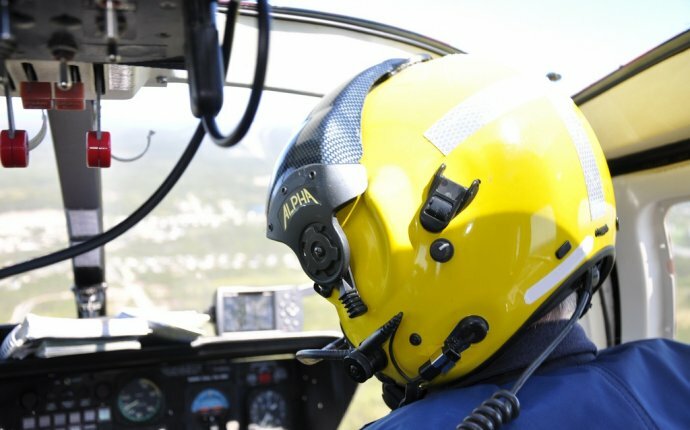 The Coast Guard's Advanced Helicopter Rescue School is where Coast Guard helicopter pilots and crews receive training in conducting rescues in heavy weather and heavy surf conditions. Formerly known as the Advanced Rescue Swimmer School, it was started to provide specialized skills to Aviation Survival Technicians when dealing with the challenges of cold water, high seas and cliff rescue work. The 5-day course of instruction involves the entire helicopter air crew from air stations all over the nation. These courses are held during the early Spring and late Fall to take advantage of the heavy seas and inclement weather patterns that cross the northwest. Typically an HH-65 Dolphin helicopter with a crew is staged at Air Station Astoria for the training week to work in conjunction with the Astoria based HH-60 Jayhawk helicopter and air crews from other HH-60 units. Instructor staff from Aviation Training Center (ATC) in Mobile, Alabama set up and run the classes in Astoria, OR. This advanced course brings duty standing Rescue Swimmers from air stations around the nation to the classroom setting at Tongue Point. Here the instructors prepare the rescue swimmers and their air crews to conduct their business of rescue in the surf of coastal shores, on high seas of the open ocean, and along cliffs and caves found on the rugged coast. Vertical surface training or cliff rescue is an invaluable capability that requires helicopters to hover close to rocky outcroppings while lowering a tethered rescue swimmer to recover stranded or injured persons.